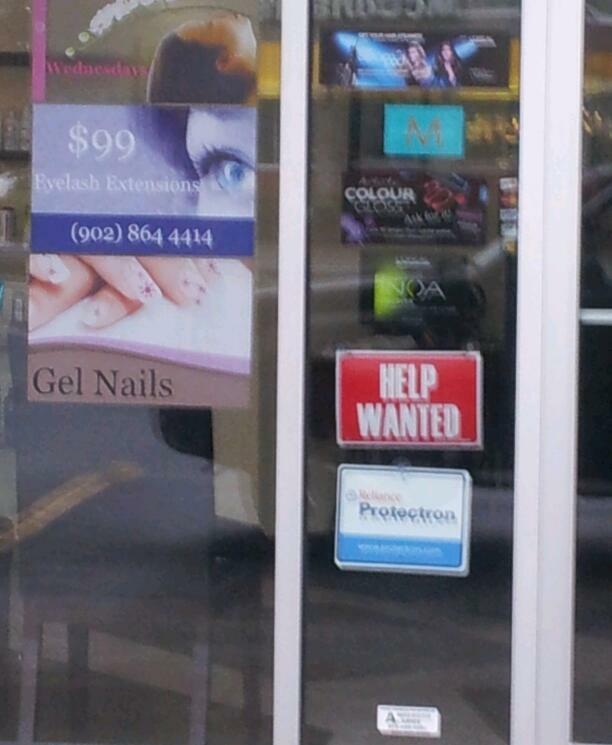 Help Wanted Sign Posted. #Sackville Job! (Hair Studio) | Sack-Vegas!!!! Posted by Sacky on March 12, 2013 in Uncategorized.